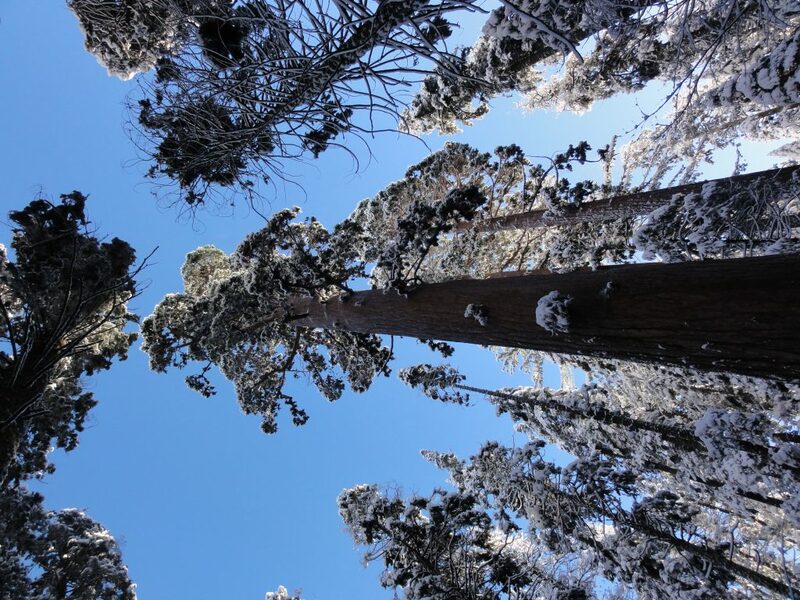 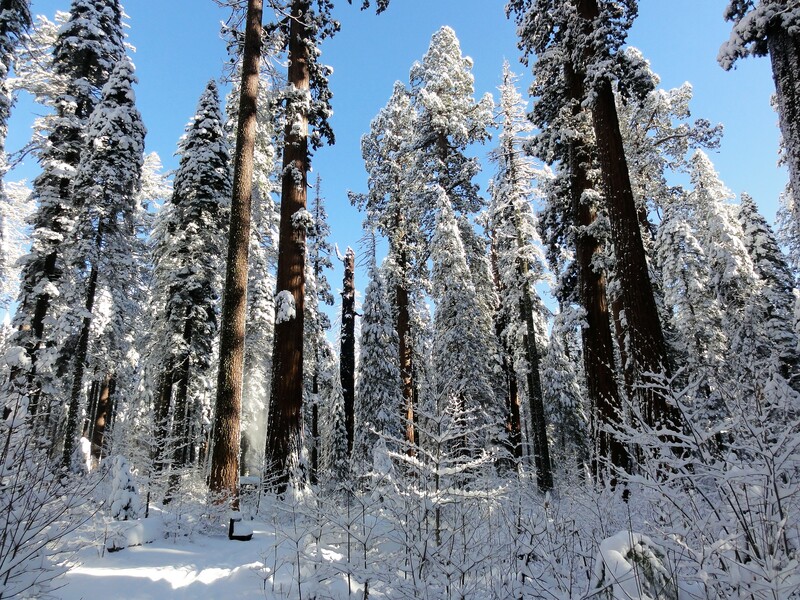 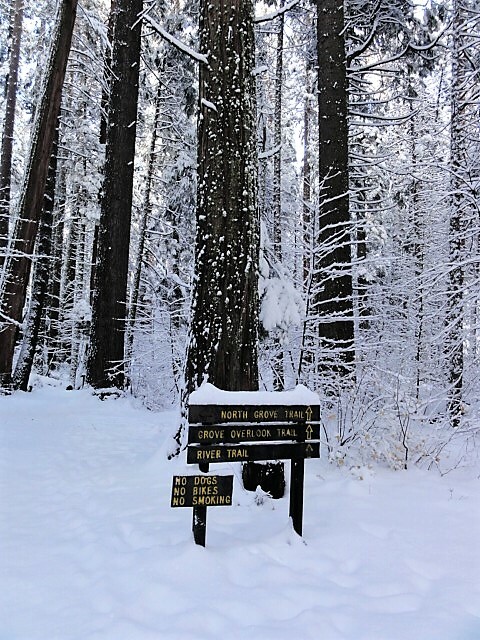 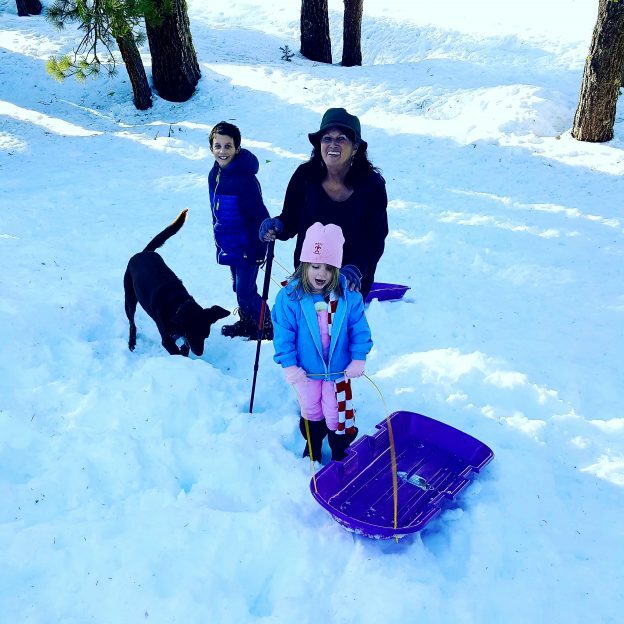 SNAC | Sierra Nevada Adventure Co. 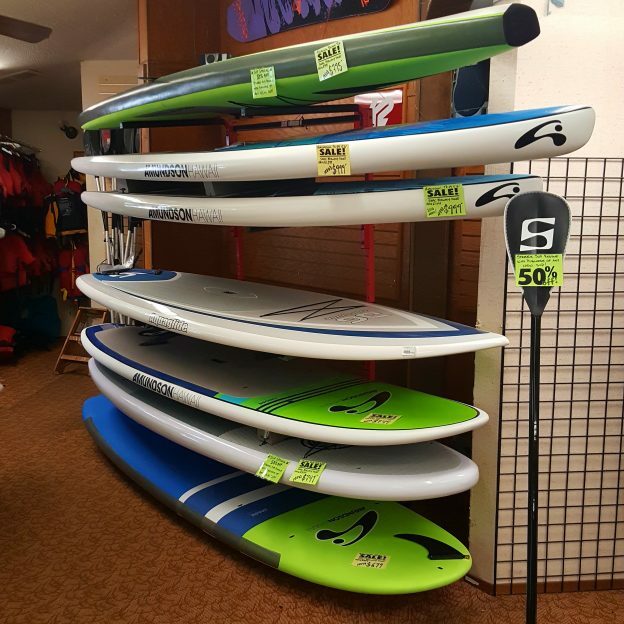 This entry was posted in New Boat List, Stand Up Paddle Boards (SUP) on September 11, 2018 by SNAC. 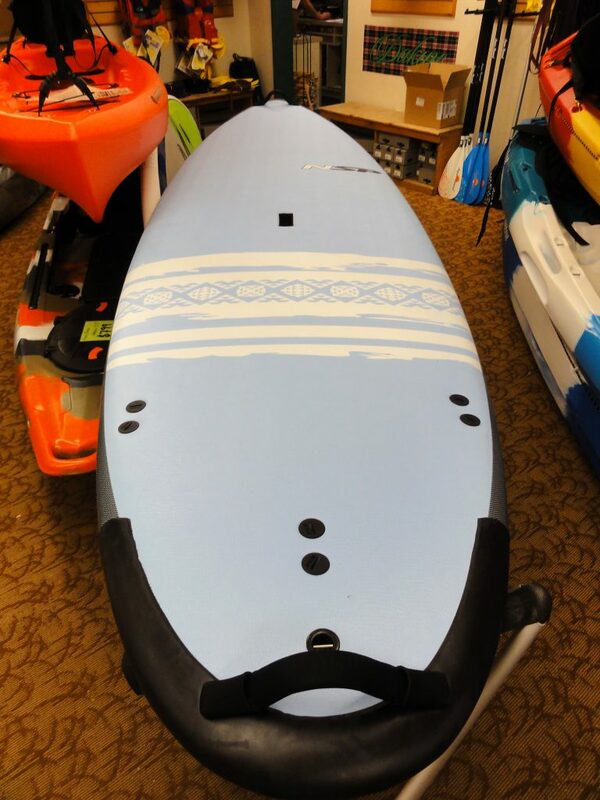 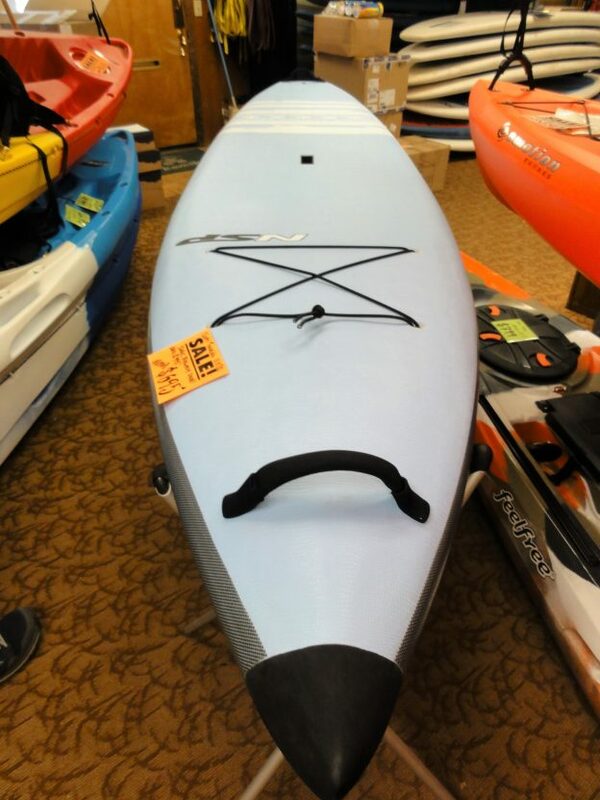 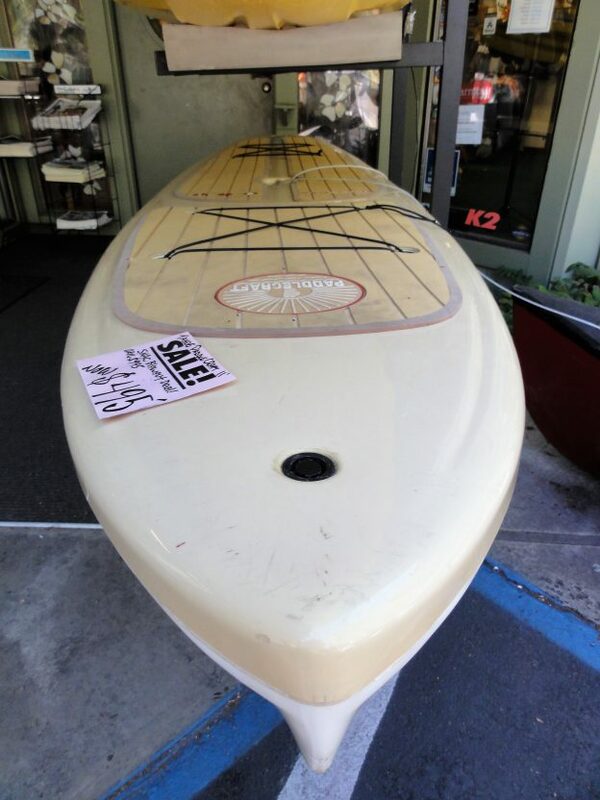 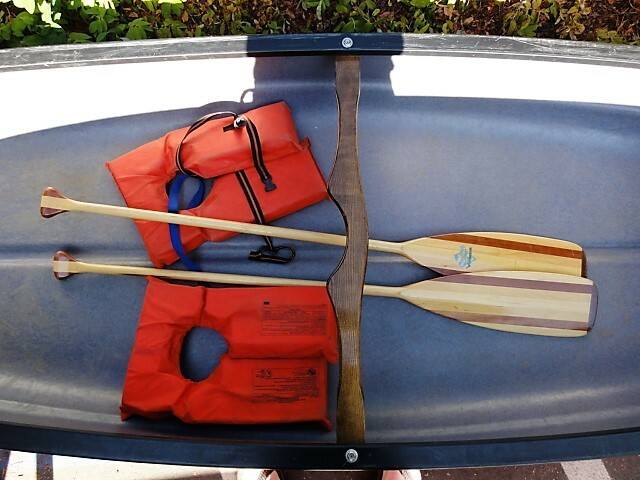 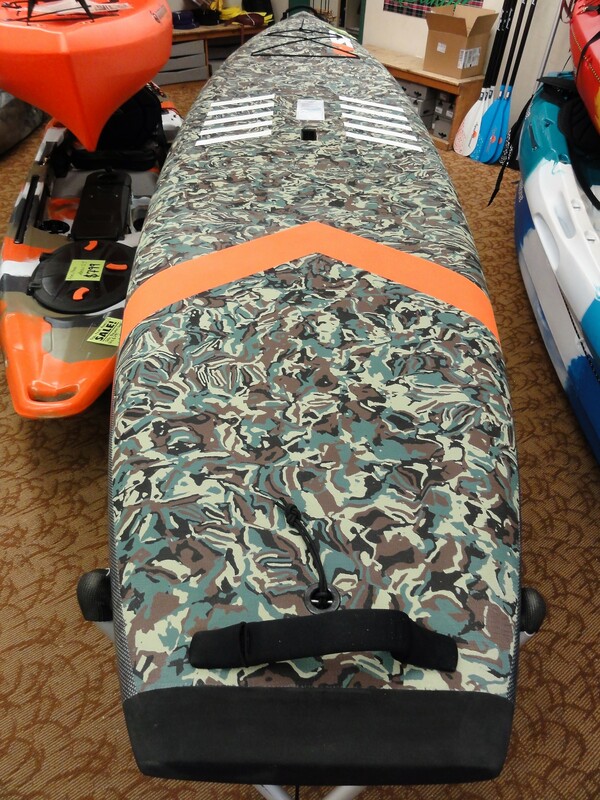 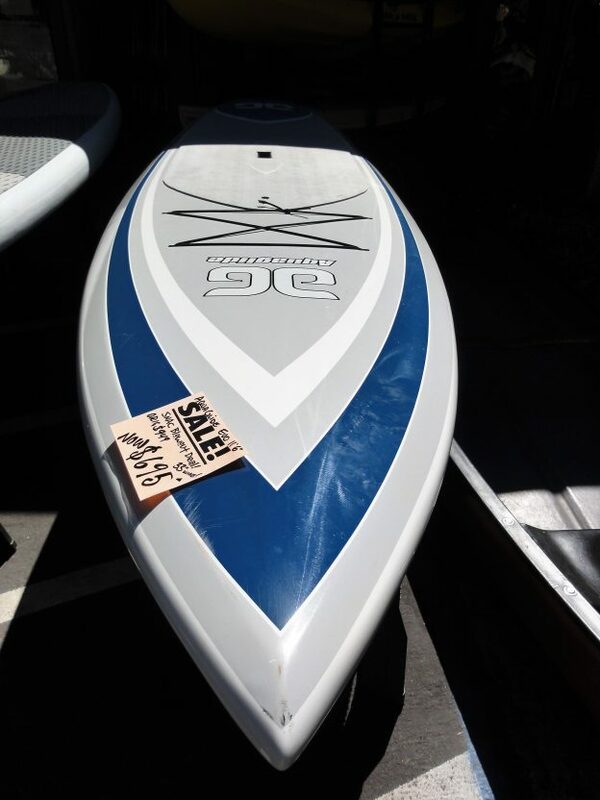 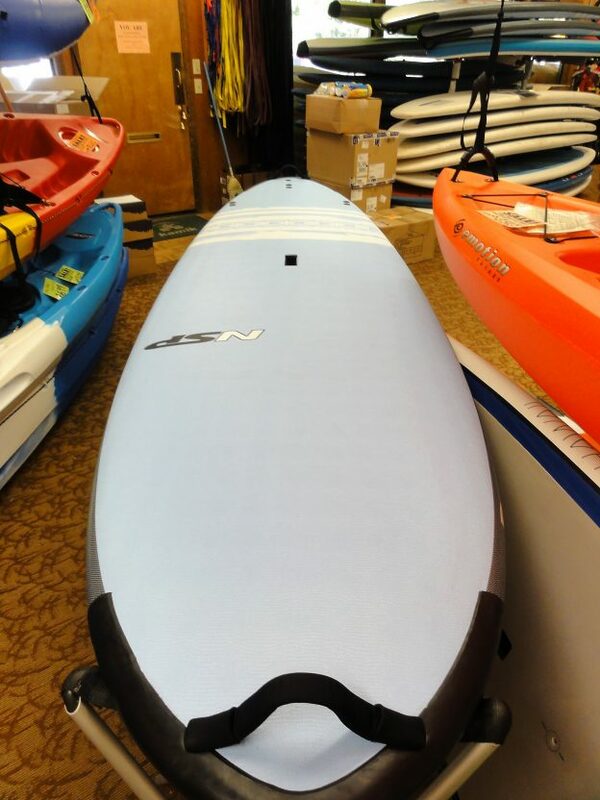 This entry was posted in Used Kayaks, Canoes & SUPs on September 11, 2018 by SNAC. 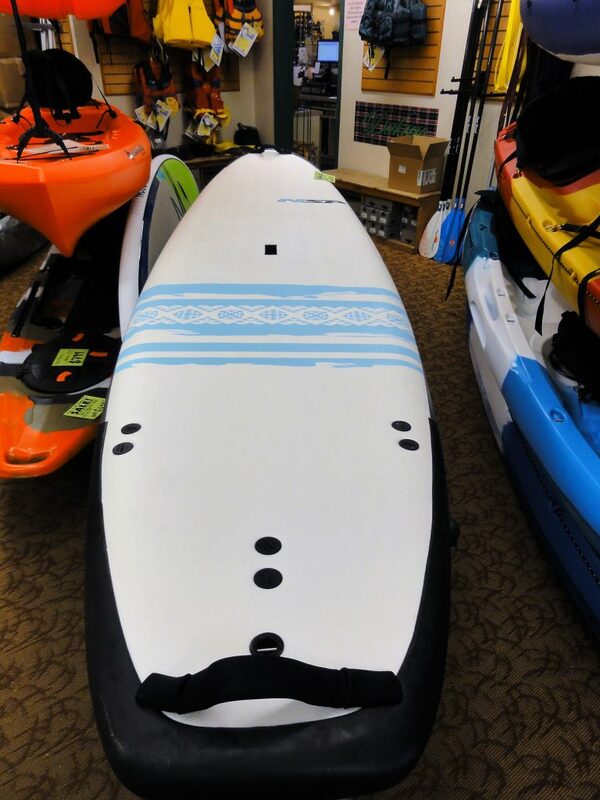 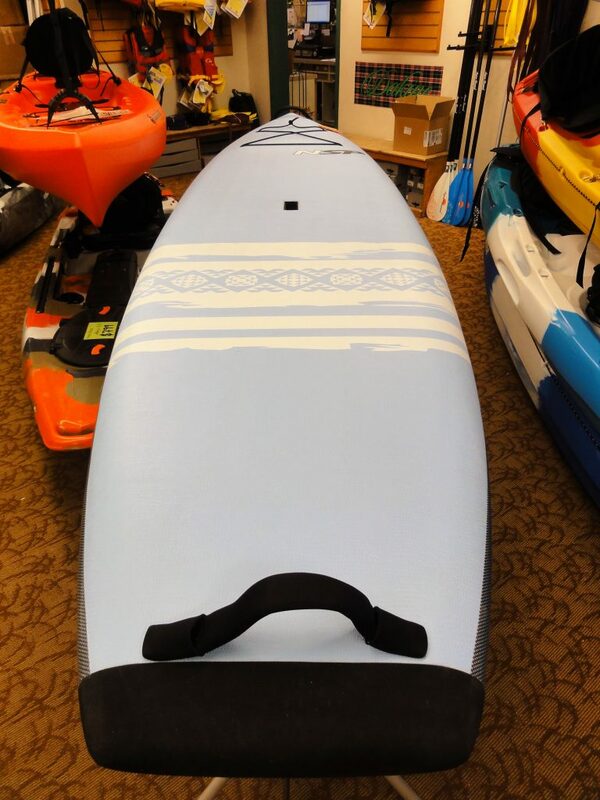 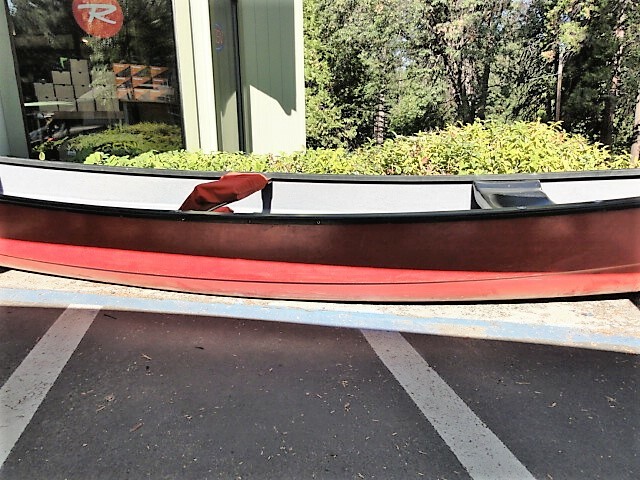 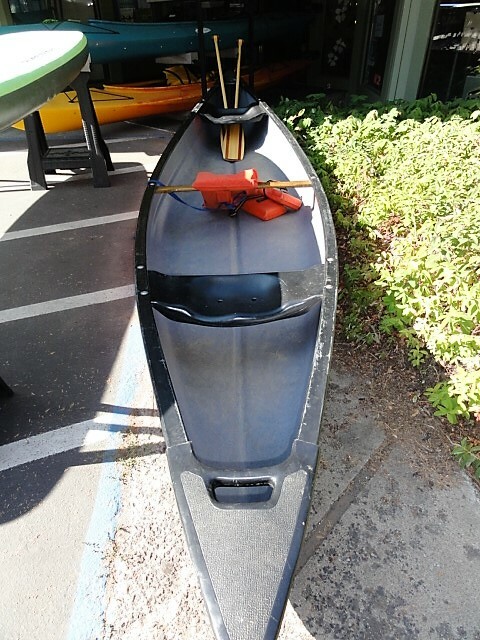 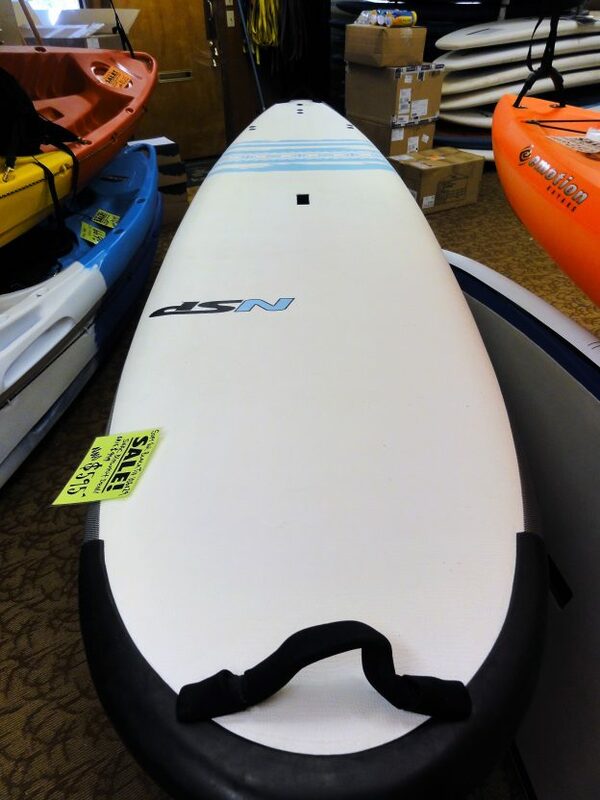 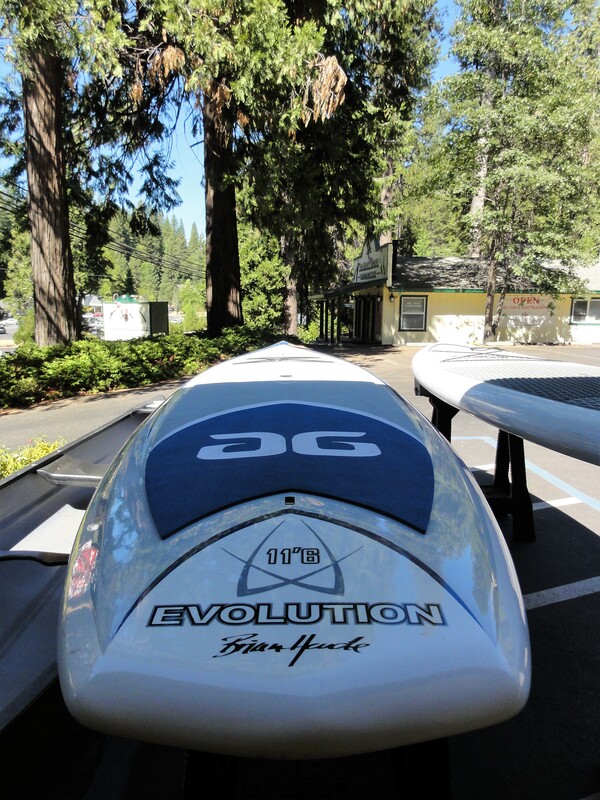 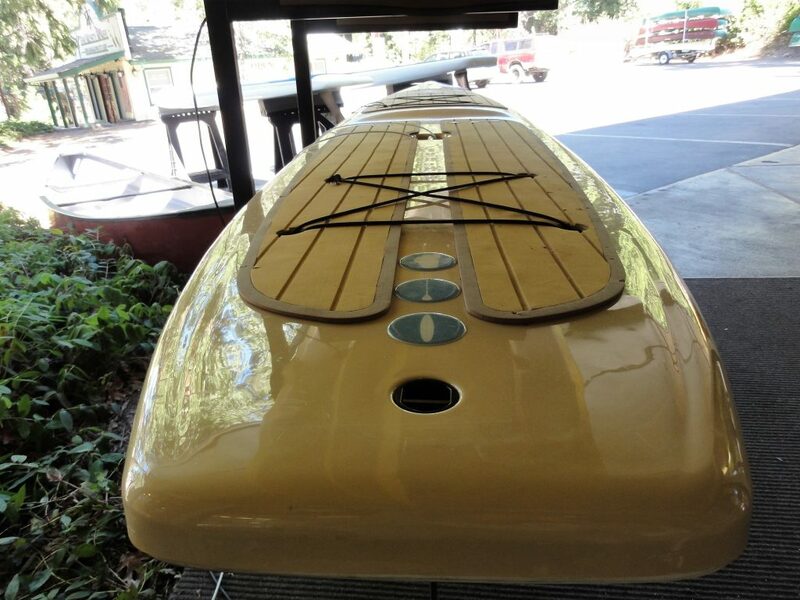 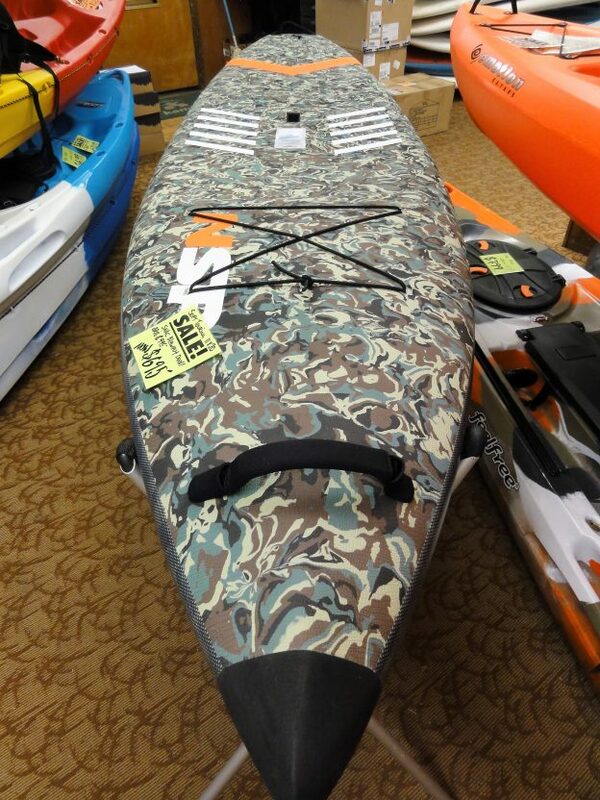 This entry was posted in Used Kayaks, Canoes & SUPs on August 28, 2018 by SNAC.